At the request of a source I was told not to disclose, (hint: he is related to the squirrel that the bullet was intended for) I'm closing this thread. The squirrel's cousin is concerned about threats to his life over this whole thing. He had no comment when I asked for his opinion of RF's correctness in the matter. this is just stupid and that it has gone on this long!!! What is even more shocking is that fish sniffer allows their "" Mod "" to action it such a classless and unprofessional manor!!!!! You would think a Mod could have handled this in a far more mature way. But I guess if you go by redneckpunk, what more could you expect!!!! Maybe it time to clean up the trash Sniffer? This thread explodes and stays to the top. 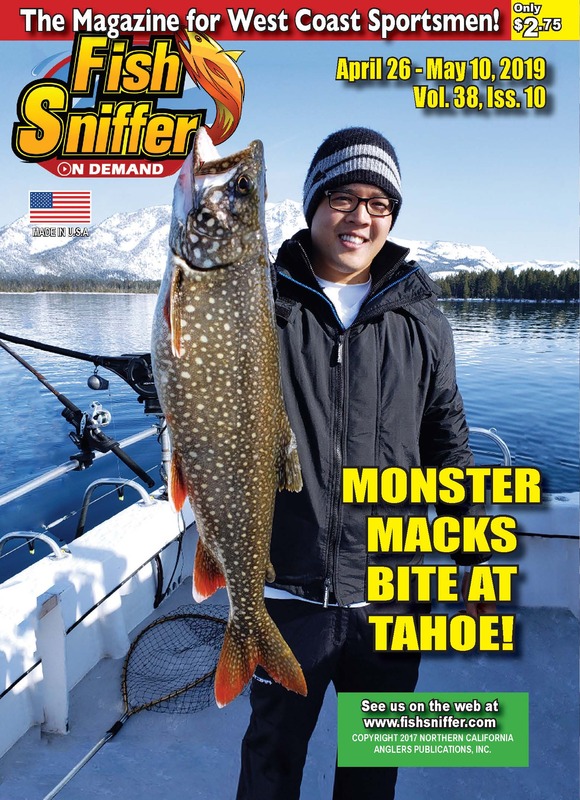 Mean while, Captain Compassion's Monster 20lb+ cutthroat thread is buried on page 7. Such is the fate of ALL threads...even this one....unless peeps keep it going by posting. It would be interesting to look back in history and see how many times threads of this nature appear and when. Maybe we could designate this time of year "Popcorn" season. That reminds me...the action at "Popcorn" is slow right now and the ramp is still closed. I just checked my CCRs ... can't burn it. and stir fry it. it should be safe since pmid is kind of alkaline. probably taste as good as some of the stuff i mix up, who knows, it may have some medicinal value. Last edited by okie; 02-27-2015 at 07:34 AM. Just put it in your pipe and smoke it!